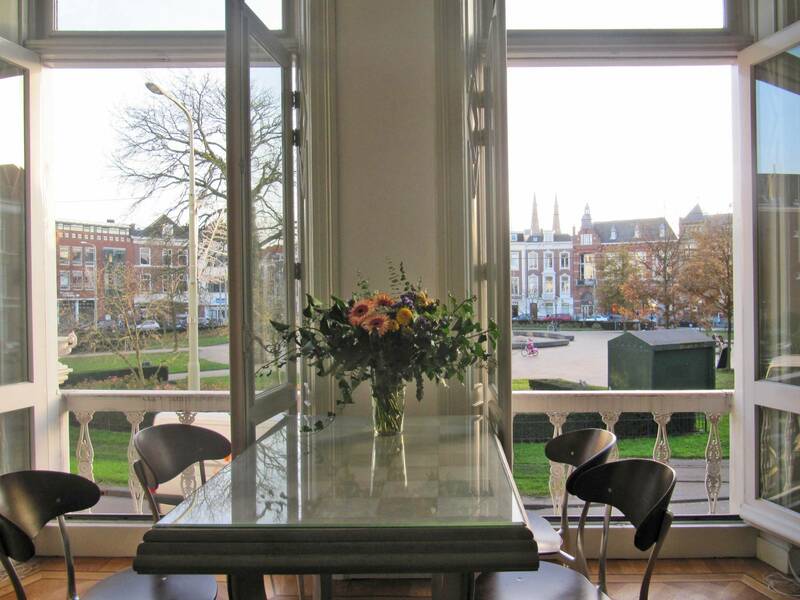 Fully furnished and sunny designer apartment with balcony. 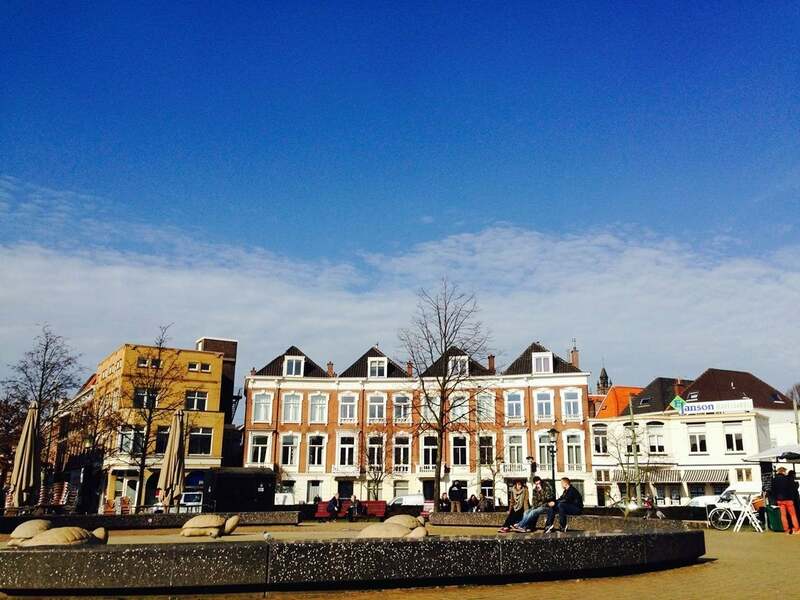 The apartment is located on the first floor with an a fantastic view, surface area ca. 70m2. 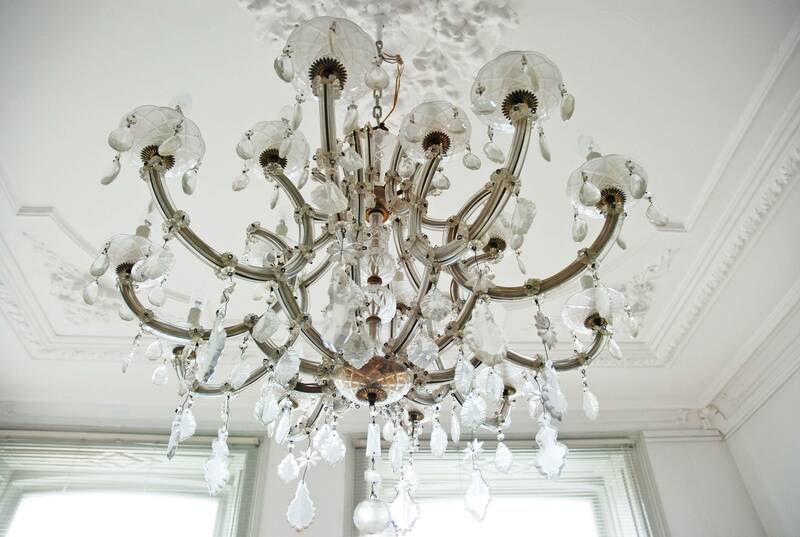 Special features are the rich ornamented ceiling, the classic wooden floor and a roofed balcony, the length of the entire width of the apartment (7m) where you can enjoy the quiet atmosphere at the back of the house with a view of the secluded gardens. 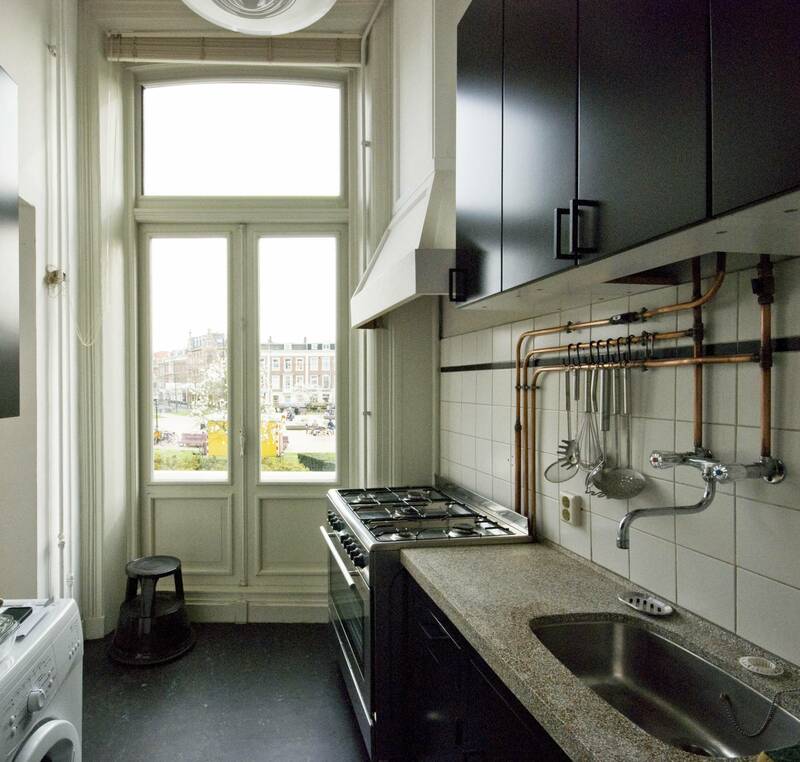 The apartment is located at the late 19th century Prins Hendrikplein in the old city-centre of The Hague in the district called Zeeheldenkwartier. Shops, restaurants and public transportation connections within walking range. Entrance from ground floor with wide stairs to the first floor. 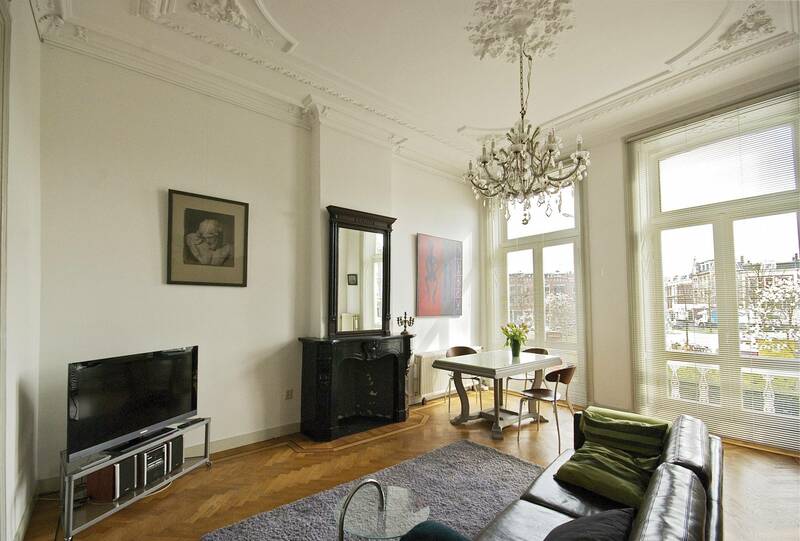 Entrance to the apartment leads to the spacious living room with characteristic high ceilings. The fully equipped and fitted kitchen can be reached from the living room with appliances including a 5-pit gas stove with oven, dishwasher, freezer/fridge combination and microwave. The bedroom is divided by characteristic sliding door separation from the living room. Comfortable double bed and desk. Ample closet space. 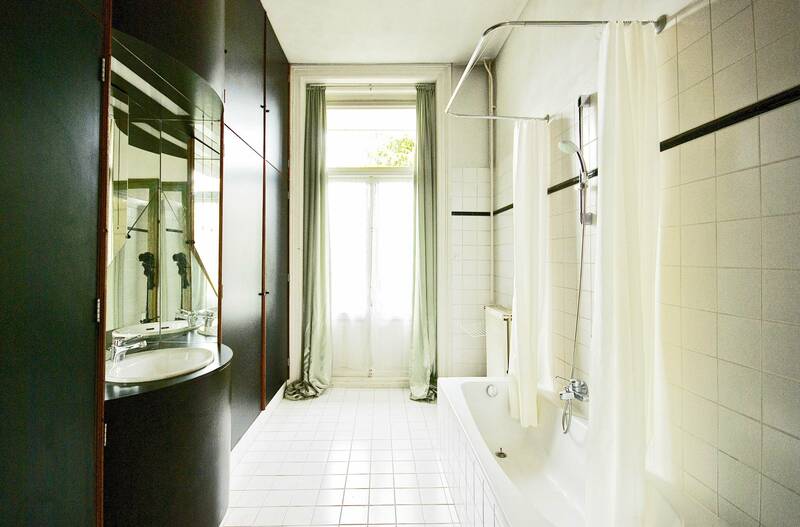 Bathroom with bath and shower. Built-in expansive closet space in bathroom. Doors to balcony as well as from the bedroom. 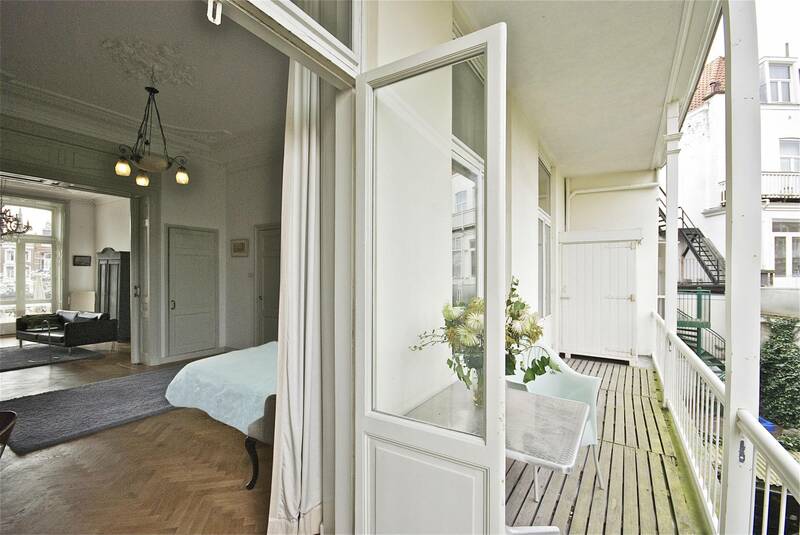 Balcony over the whole width of the apartment overlooking the lovely and green garden site of the houses at Prins Hendrikplein and Zoutmanstraat. 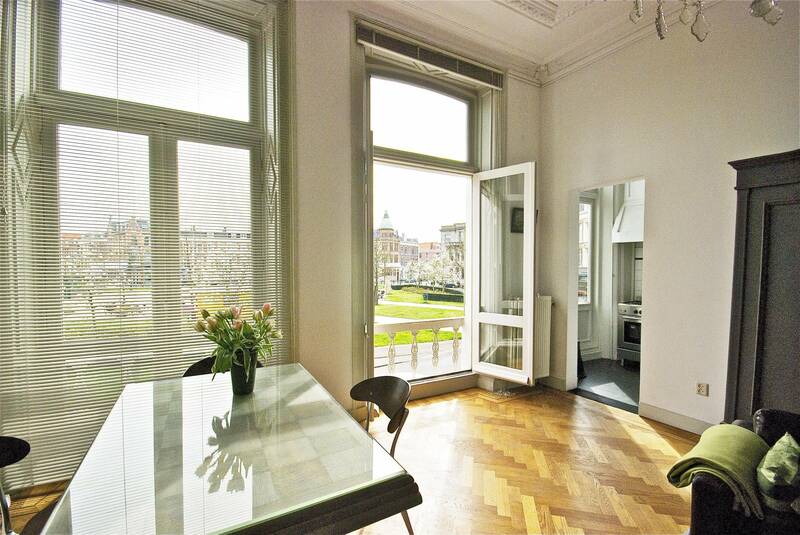 Designer fishbone parquet floors throughout the apartment. 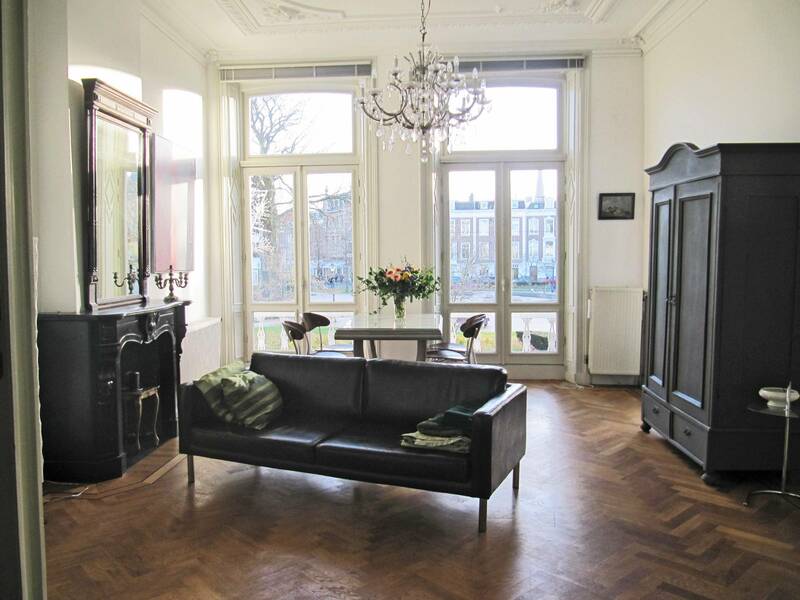 Ideally located apartment to the Prins Hendrikstraat with lovely restaurants and bars in Zeeheldenkwartier. 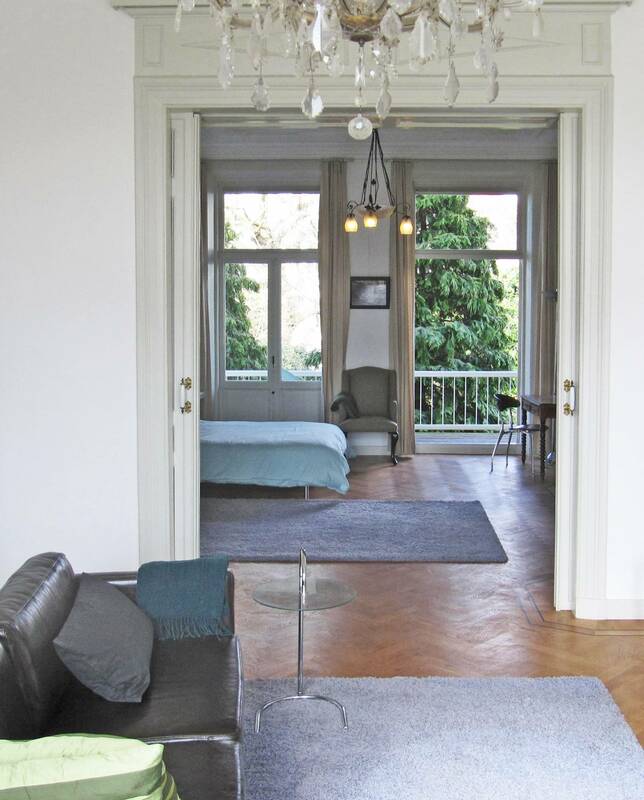 At a short distance from Scheveningen and the beach. 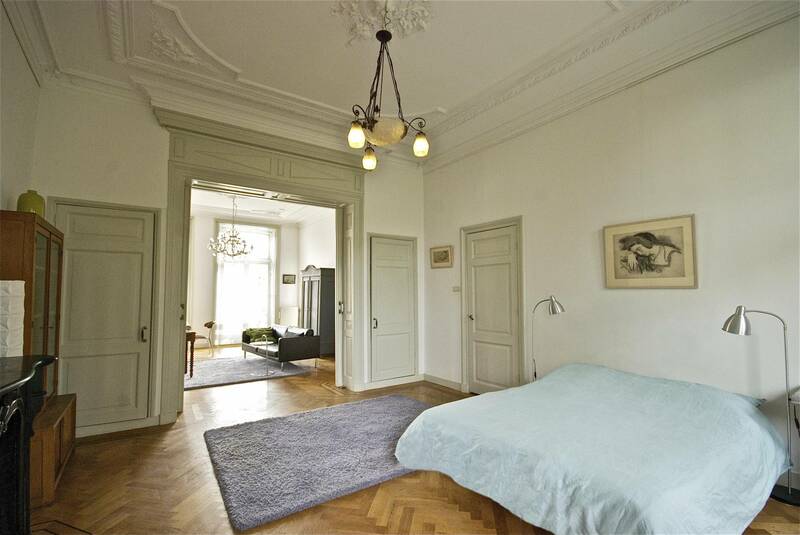 At walking distance from city center and shopping area. 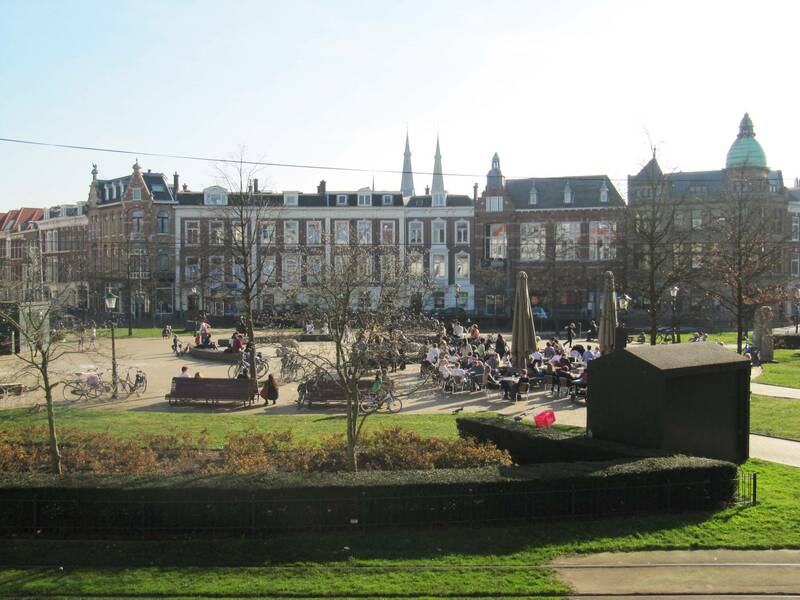 Located right next to Tramline 16 bringing Statenkwartier and OPCW, ICTY and Europol within 10 minutes reach and the city center and The Hague central train station at 5 minutes.